This 24" has manual height adjustment for the sit and stand flexibilty. It is also portable and easy to move on wheels. This is a budget friendly option to try out the Sit and Stand world! 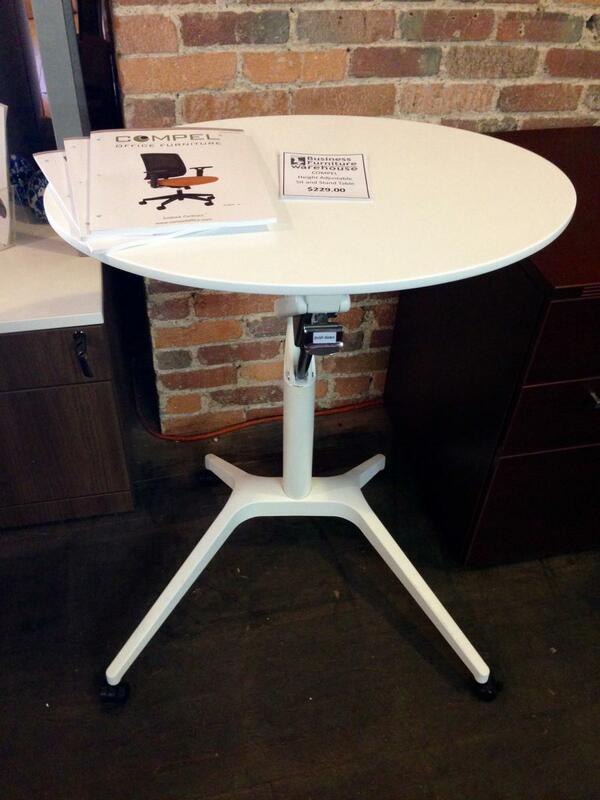 I would like to receive pricing for the following item: Compel Manual Height Adjustable Table.